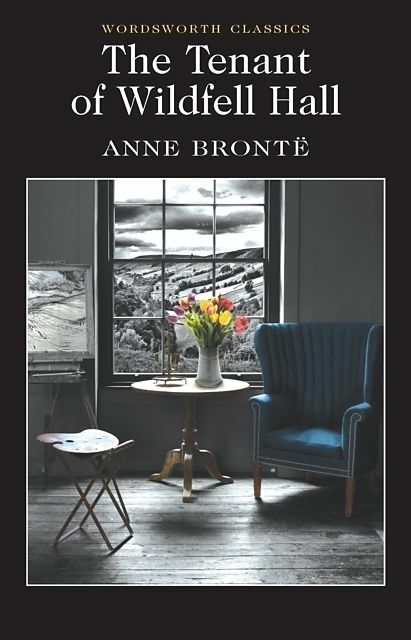 This work is a sometimes violent and brutal tale of love and betrayal, separation and reconciliation, set in the familiar Bronte landscape of bleak houses in moorland settings. This new edition is taken from the 1848 second edition of the text, with corrections made to that text. With an Introduction and Notes by Peter Merchant, Christchurch University College. The Tenant of Wildfell Hall is a powerful and sometimes violent novel of expectation, love, oppression, sin, religion and betrayal. It portrays the disintegration of the marriage of Helen Huntingdon, the mysterious 'tenant' of the title, and her dissolute, alcoholic husband. Defying convention, Helen leaves her husband to protect their young son from his father's influence, and earns her own living as an artist. Whilst in hiding at Wildfell Hall, she encounters Gilbert Markham, who falls in love with her. On its first publication in 1848, Anne Brontë's second novel was criticised for being 'coarse' and 'brutal'. The Tenant of Wildfell Hall challenges the social conventions of the early nineteenth century in a strong defence of women's rights in the face of psychological abuse from their husbands. Anne Brontë's style is bold, naturalistic and passionate, and this novel, which her sister Charlotte considered 'an entire mistake', has earned Anne a position in English literature in her own right, not just as the youngest member of the Brontë family. This newly reset text is taken from a copy of the 1848 second edition in the Library of the Brontë Parsonage Museum and has been edited to correct known errors in that edition.